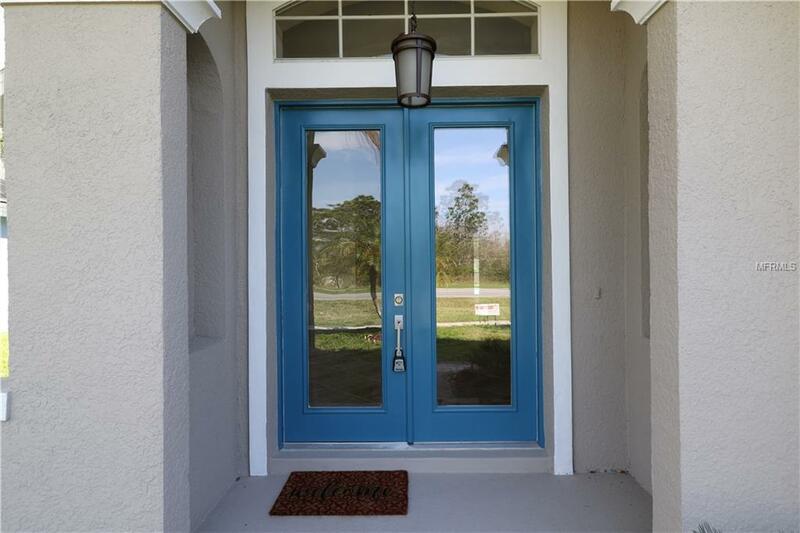 This beautiful move-in 2 story home has been entirely renovated. 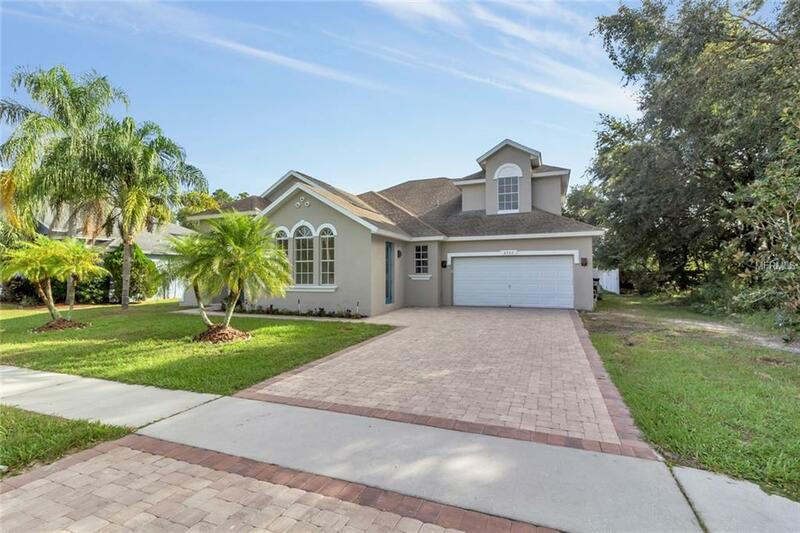 Located in the highly desired Golf Community of Wedgefield. 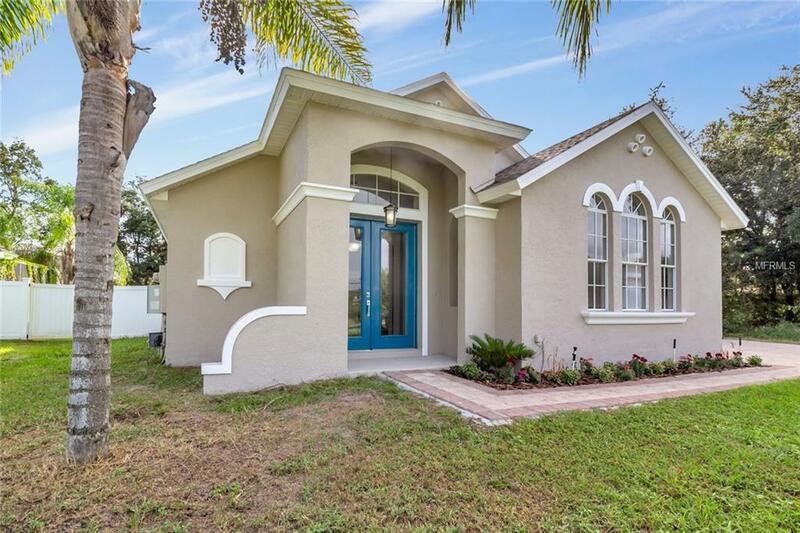 This bright and open floor plan features a modern kitchen with brand new stainless steel appliances, gorgeous granite counter tops, a large pantry, breakfast nook and eating space in the kitchen. The spacious living room boasts a ton of natural sunlight, with large sliding glass doors overlooking a covered lanai and the pool. Enjoy a fenced and private backyard. Enter the master bedroom through double doors. It offers a huge walk-in closet, master bathroom features two separate granite vanity sinks with their own mirrors, a new free-standing tub and a separate glass walk-in shower with tile accent. A private office off the laundry room is perfect for working or quiet reading or could be used as a 5th bedroom. 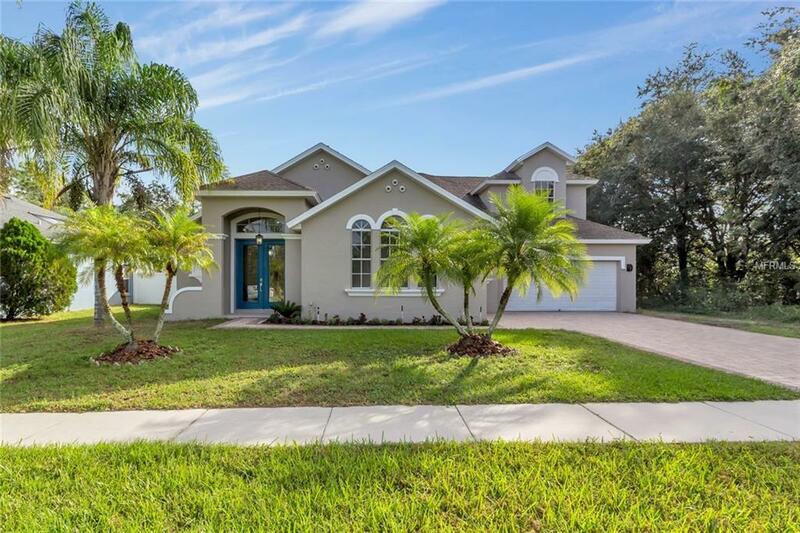 Apart from the office and master bedroom, three separate bedrooms are an all a great size, with 3 additional bathrooms.This home has it all! It's conveniently located on a .23 acres lot just off Hwy 528, minutes from Lake NonaEnjoy being a bit away from the hustle and bustle but close to 528. Enjoy a community with Golf and a K-8 school. Wedgefield is an up and coming area that's quickly growing. You will see lots of improvements coming to this area, this is definitely a great location. Welcome home! Additional Lease Restrictions Buyer To Verify All Hoa Fees And Restrictions independently. Amenities Additional Fees Membership in The Whoa Helps To Support The Children's Activities Enforcement Of The Codes & Covenants The Whoa Website And The Community Newsletter. Become An Active Member And Attend The Monthly Meetings And Get To Know Your Neighbors.